We are Offering Forged Steel Flange End Lift Check Valve . 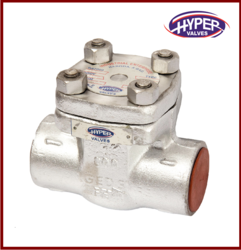 We are offering a wide range of Cast Steel Swing Check Valve. We are offering a wide range of Inline Check Valves. Material Forged steel, Cast steel. 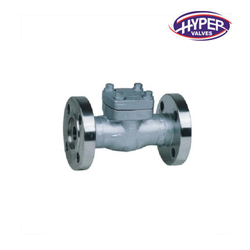 We are offering a wide range of Check Valve. 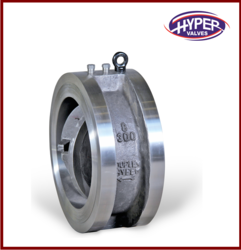 We are offering a wide range of Wafer Check Valves using superior quality materials that are tested on various parameters to ensure an unmatched range to our clients. 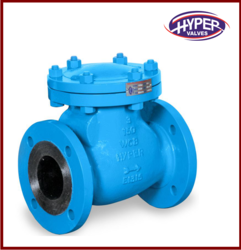 These valves have a one piece body that considerably reduces the weight and offers a compact construction, thereby, saving cost and space. 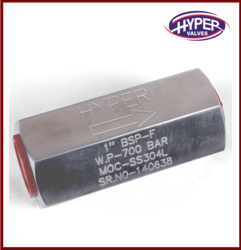 These are supplied at standard quality measures and are provided at affordable prices. 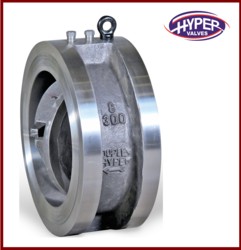 We are offering a wide range of Forged Steel Check Valves.